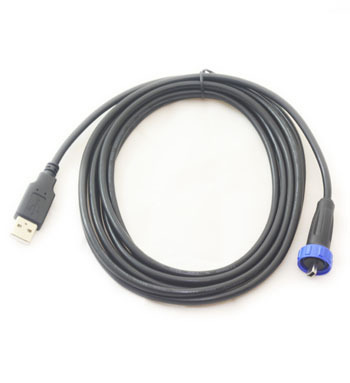 A waterproof USB cable, which mates with the YB3 at one end, and presents a standard USB connector at the other end. This allows for external mounting, with cable attached, maintaining the waterproof IP rating. It doesn't matter where you are in the world! Our trackers work everywhere, and so do we. We ship globally using UPS couriers, and any transaction will be converted into your local currency by your credit card provider. Our trackers are used all over the world, wherever you need to know where something is - whether it's a car, plane, person, boat or even iceberg. If you don't find the information you need on this site, please drop us an email, and we'll be happy to help.